BEA’s Cabinet Lock is an economical 80 lb. locking device designed for access control in low holding force applications. Its low-profile design makes it ideal for installation on most types of cabinet doors and drawers. 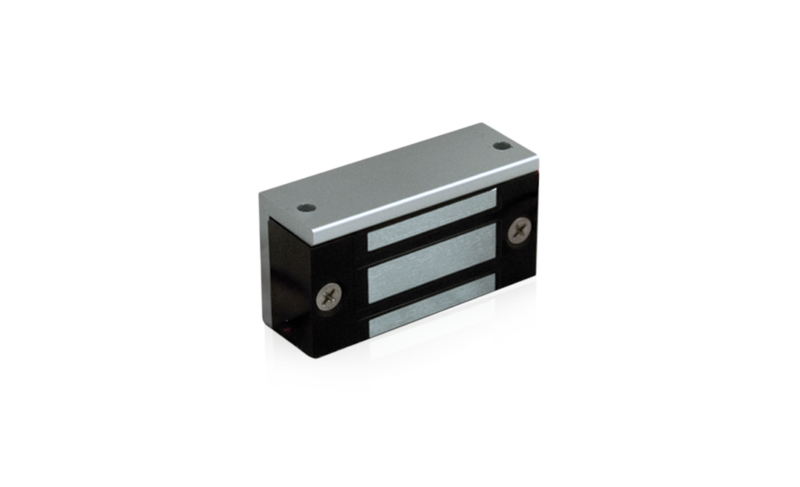 The Cabinet Lock is suitable for use on pharmaceutical cabinets and drawers, retail display cases and drawers, gun cabinets, file cabinets, utility cabinets and drawers and even museum display cases.